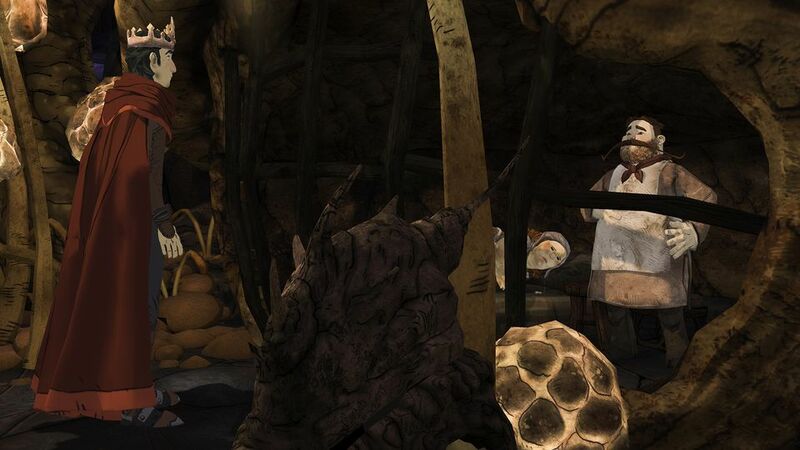 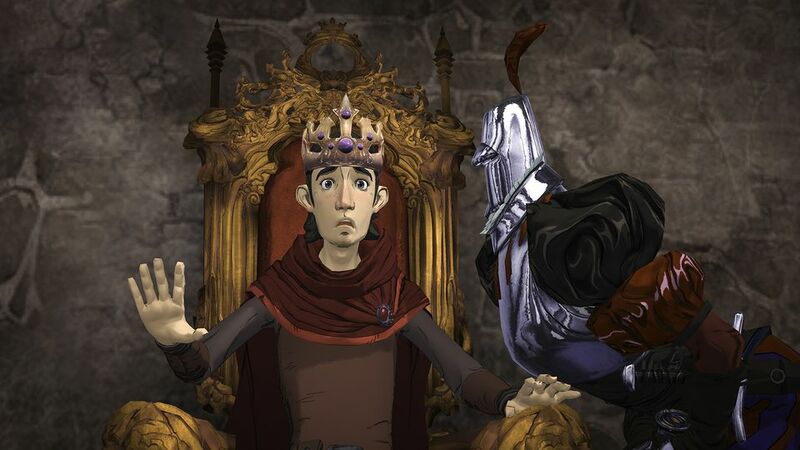 Sierra has announced that King’s Quest – Chapter 2: Rubble Without a Cause is now available for download. 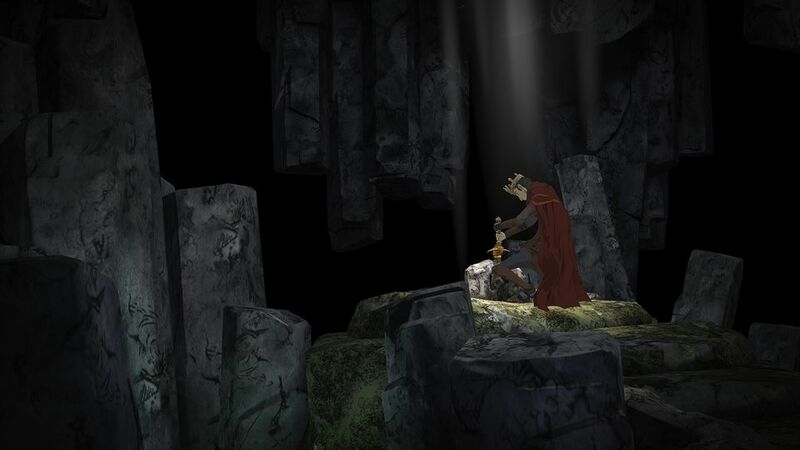 After recounting the story of his first days in Daventry, an aging King Graham tells his granddaughter, Gwendolyn, about his first test as ruler of the kingdom. 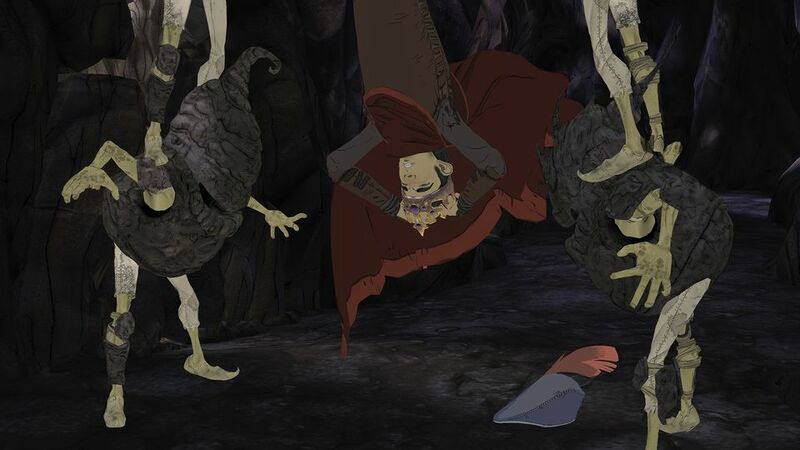 This time, a mischievous horde of goblins has imprisoned the people of Daventry and a still inexperienced Graham must confront difficult choices and even harder consequences to save his friends. 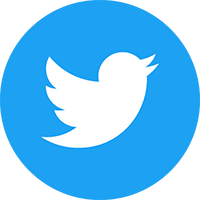 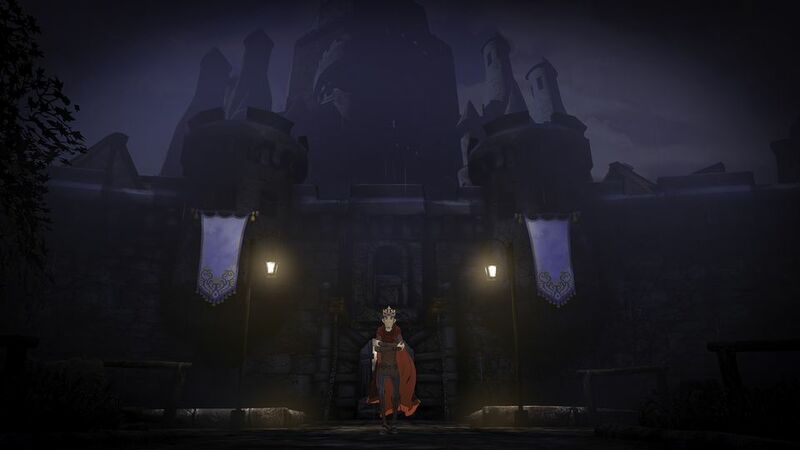 Players who already own either King’s Quest: The Complete Collection or the King’s Quest: Season Pass should download the new chapter directly through the in-game “Chapters” menu. 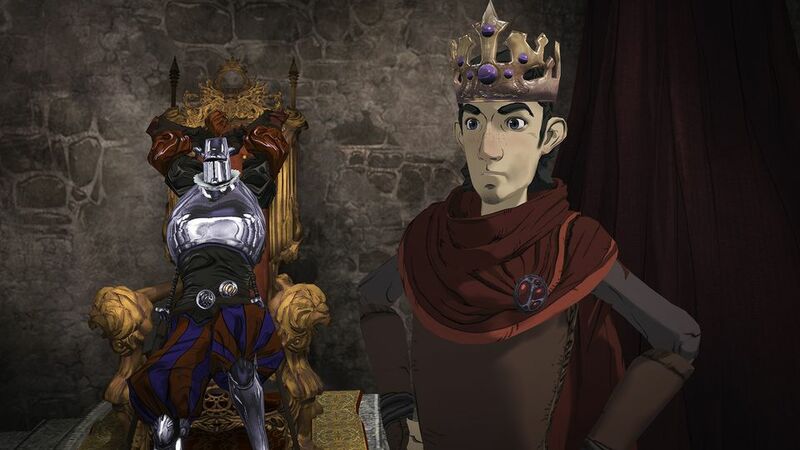 PlayStation Plus subscribers can download King’s Quest – Chapter 1: A Knight to Remember on the PlayStation 4 for free through the PlayStation Store until the end of the year. 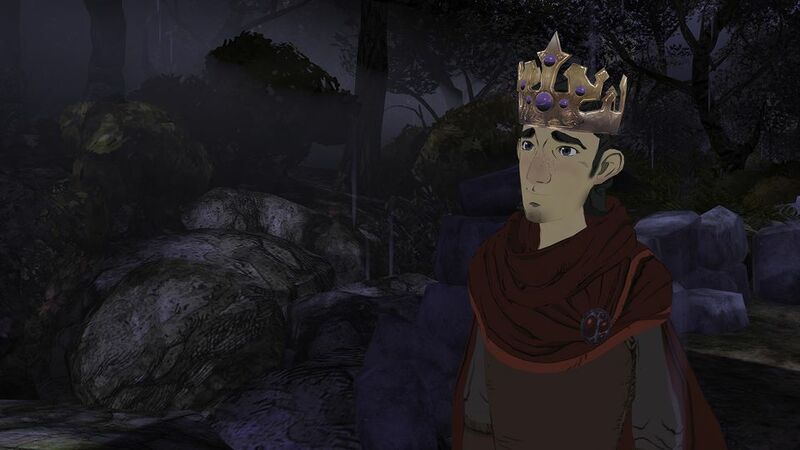 King’s Quest – Chapter 2: Rubble Without a Cause is available worldwide on the PlayStation 4, PlayStation 3, Xbox One, Xbox 360 and Windows PC via Steam. 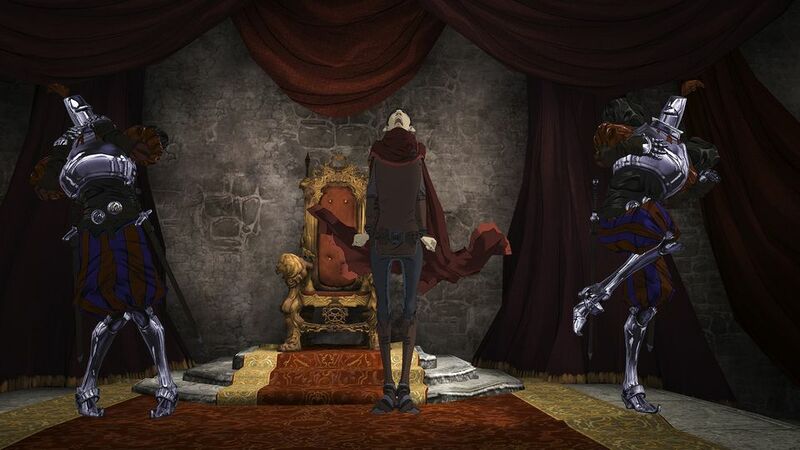 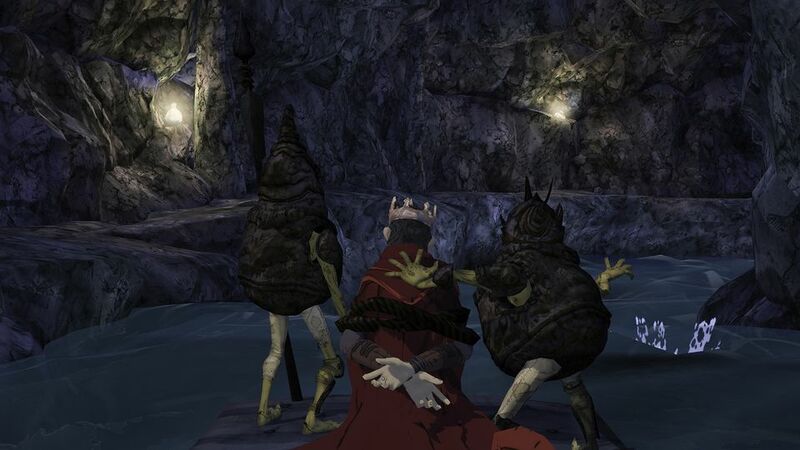 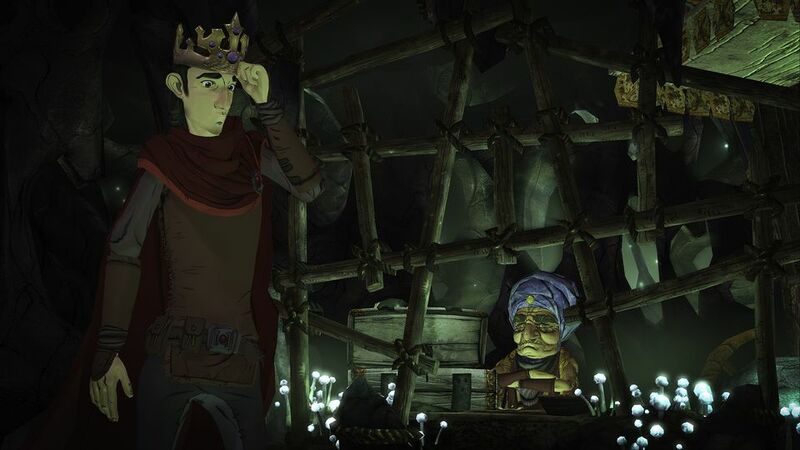 Check out our King’s Quest: A Knight to Remember review to see what we thought of the first chapter and look out for our Rubble Without a Cause review later this week.